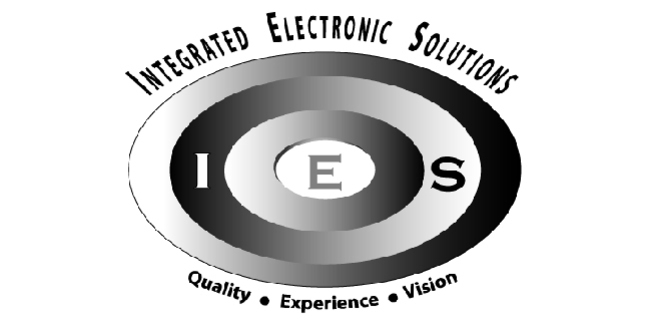 Integrated Electronic Solutions was founded in 2003 by Rich Beck, David Gertz and Champ Church. Rich was formerly the owner of Sun Valley Audio, established in 1988 as the Wood River Valley's premier home entertainment systems company. Many of the areas finest homes have been equipped by SVA over its 15 year history. Rich is Idaho’s leading Crestron automation systems dealer and the Valley’s only resident Crestron programmer. He is IES's programming guru, system designer and salesman. David's career in professional audio recording spanned over 25 years beginning as a music recording engineer working with many legendary recording artists, then as a film sound mixer with over 60 film credits during his long tenure at The Walt Disney Studios in Burbank, CA. A resident since 1996, David is the Valley's only certified Lucasfilm THX Home Theater designer. He is IES's managing partner as well as system designer, project manager and salesman. Champ was Sun Valley Audio's lead installer for 8 years before spending another 4 years as lead installer and project manager for another local custom electronics company. He oversees IES's field installation team, project manages and lends a hand in design and sales. Champ is a CEDIA certified installer, as is the entire IES installation team. The IES team strives to make your Home Entertainment experience a sonic and visual treat as well as a simple pleasure to operate with QUALITY CEDIA certified installation, EXPERIENCED design and the VISION to provide for both your current and future needs.